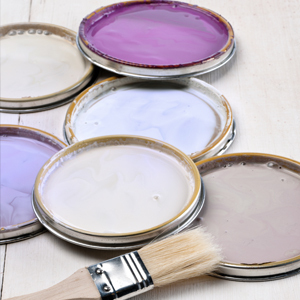 Is your homes current paint scheme simply bringing you down? Are you leaning towards a look that favors refreshing & calm or gravitating towards a paint color that is more luxurious & rich? 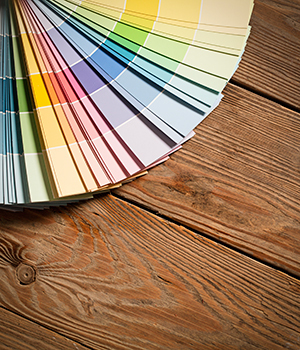 Perhaps an informative color consultation will direct you towards the right path! Both color & light are essential elements related to interior design. Color and light greatly impact the way a room makes us feel, how we manage to conduct ourselves & influence the overall design of an interior space. 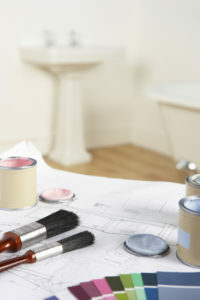 Picking the perfect color can be tricky & become frustrating and overwhelming. 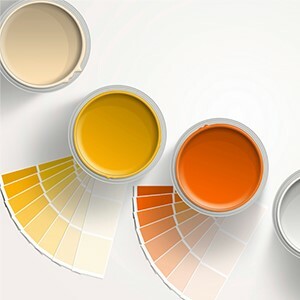 By opting for an informative color consultation an interior decorator will gladly assist, in helping you select a correct color palette that is paramount for the design of your home! Your eager to update & craving a certain look, something that feels fresh, current & unique. Your committed to make a change & regardless of the choice, you know any difference in color, will be an astounding improvement. You want to decide quickly get this project on the go & finally cross this task, swiftly off your list. 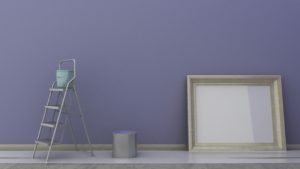 Whether you request a color consultation from an interior decorator or attempt at selecting a hue solely by yourself, incorporating a new paint color is one of the best ways to effectively transform a space. Imagine your home lacking of any color, it would be monotonous, flat & dreadfully dull. 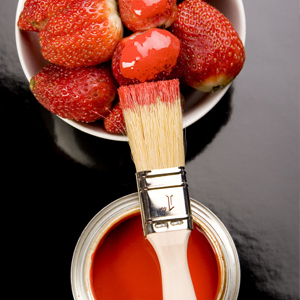 Consider a color consultation as an informative way, to help direct yourself towards a smart color choice. Be a Smokey Taupe or Stratford Blue, the colors you choose to interior decorate with suggestively direct the overall mood & ambient feel for your home. While most of us may not spend a lot of time thinking about color, it’s a component of our life that affects us every day. The climate, your age, gender & ethnicity all play a role in our responses to color. Color reflects an individual’s personality, can encompass a distinct feeling or mood & also set a standard of elegant design style. You may desire a home filled with relaxation & warmth, casting layer upon layer of luxury & ease. Perhaps you prefer something more lighthearted & fresh, inspired by nature, restful & calm. Not all colors however promote a positive vibe. Some have been branded to do just the reverse. Certain color schemes, their tints & shades, have been known to repeatedly toy with our emotions. Some colors expose temperaments of agitation & unease, while others may tempt your appetite, luring you to feast. One color may appear to elevate a rooms warmth, while a slight tint of another can broadcast a brisk chill. With a colossal of colors & countless variables to consider, anticipation of the unknown can raise confusion & doubt. Your original idea of a rapid & swift makeover has left you feeling regretful, confused & drained. Don’t let your uncertainty conquer your motivation. Selecting the perfect palette takes a little bit of skill. What you want to ensure when deciding on decorative colors, is to compose & blend your choices into agreeable combinations. Try to balance a palette that appeals to your taste & still coincides with the style of your home. If your still feel intimidated, reluctant & scared, a professional color consultation is just a phone call away. As an interior designer its important to ask a lot of questions & a color consultation is just that.If your knowledgeable about what your desire from a space, it will positively affect the interior design. 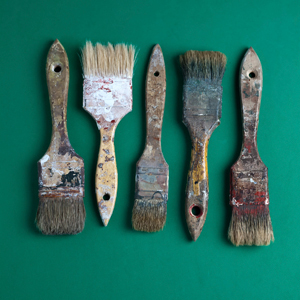 Ask yourself these questions before you pick up a paint brush. You’ll find yourself more likely to be pleased with the color, encouraging that inner Interior Decorator to venture out more often. How do I want the space to look & feel? Can I accomplish this atmosphere from paint alone? Is there enough light & contrast to support this color choice? Will this color choice coincide with my current home furnishings & finishes? Is this color pallet harmonious with the rest of my home? Try to limit the number of colors in a room to under four. Anything above that starts to make a room appear disorderly, especially if your going for a rested and relaxed feel. Dark colors are mature, sophisticated, & warm; they give larger rooms a more formal, rich, & intimate appearance. 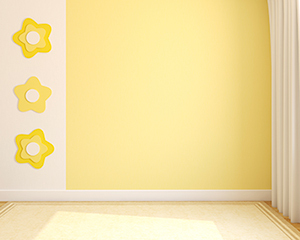 Light colors are spacious, carefree, & calm, making rooms seem expansive, cheerful, & bright. Listed below are some general observations on the psychology of various colors. 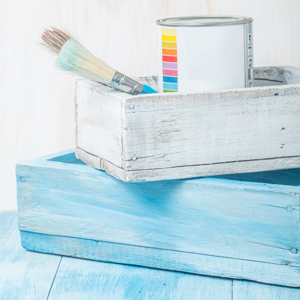 Take into account if repainting a space, how they may influence & affect the interior design but also ambiance of your home. Black is best used in small doses, such as an accent. 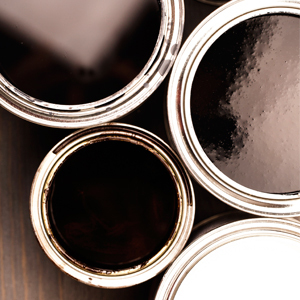 Book a paint color consultation for your residence today!